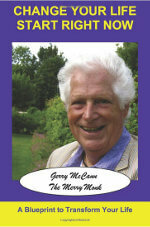 Through this best selling book millions of people have been helped to overcome the worry habit and gain peace of mind. 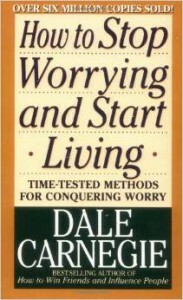 This book gives time tested methods for conquering worry and anxiety. 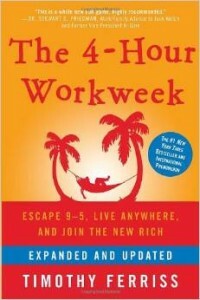 This book opens your mind to a revolutionary way of running a business with a work force who actually love their jobs. 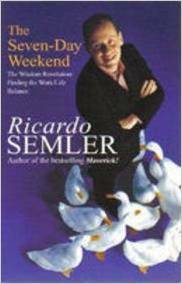 He describes how he transformed a small family business into a highly profitable manufacturing, company, 40 times it’s original size. He takes work place democracy to previously unimagined frontiers. 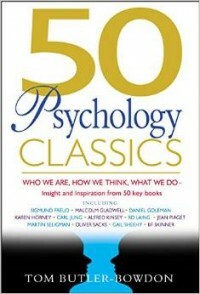 A thinking persons guide to popular psychology. 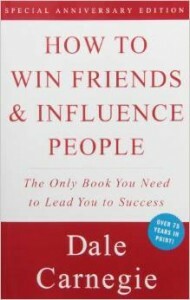 This book shows why a life of adventure and meaning is in reach of everyone, and how work and financial success can be combined with personal success. 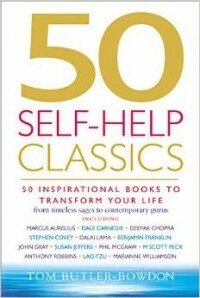 Bringing you the essential ideas, insights and techniques from 50 legendary works from Lao-Tzu to Benjamin Franklin to Paulo Coelho, 50 Self-Help Classics is a unique guide to the great works of life transformation. 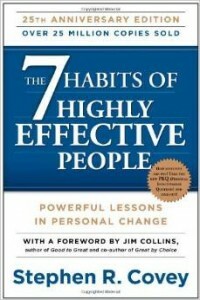 The 7 Habits of Highly Effective People has captivated readers for 25 years. It has transformed the lives of Presidents and CEOs, educators and parents— in short, millions of people of all ages and occupations. Since 2006, StoryCorps’ Memory Loss Initiative has supported and encouraged people with various forms of memory loss to share their stories with loved ones and future generations. To date, the Memory Loss Initiative collected more than 1,800 interviews with 180 partner organizations. New York Times & #1 Amazon bestselling author Kris Carr – Road map to better health Blog & videos. Natural News TV videos for happier healthier life. Bringing the science of happiness to life. Discover videos of talks on a huge variety of topics that will stir your curiosity.